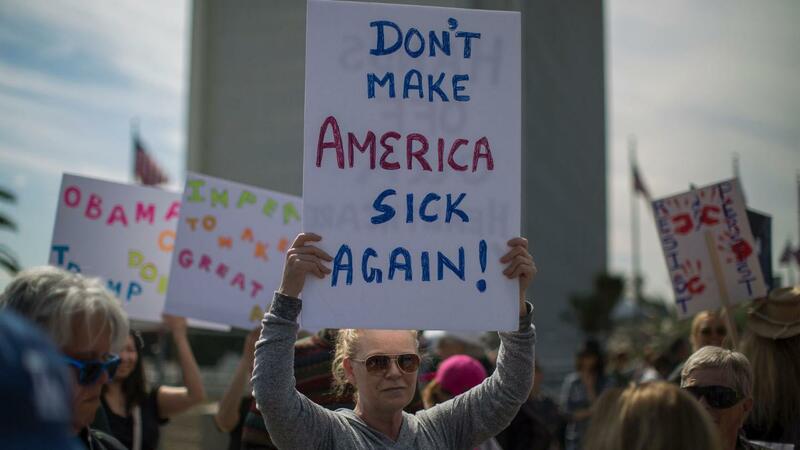 Polls: Americans Aren't Happy With Their Health Insurance - Are You? Consumers aren’t too wild about their health insurance companies, according to the latest evaluation from the American Customer Satisfaction Index. How it works: The ACSI is based on interviews with about 250,000 people per year about different industries. It assigns a numerical score, between 0 and 100, to each company and sector it covers. Consumers were especially dissatisfied with insurers’ call centers, and said information from their insurers is often difficult to understand. “Health insurance is, by far, the most problematic and least satisfying category in the sector, in part because it is also the most complicated and controversial,” the survey says.